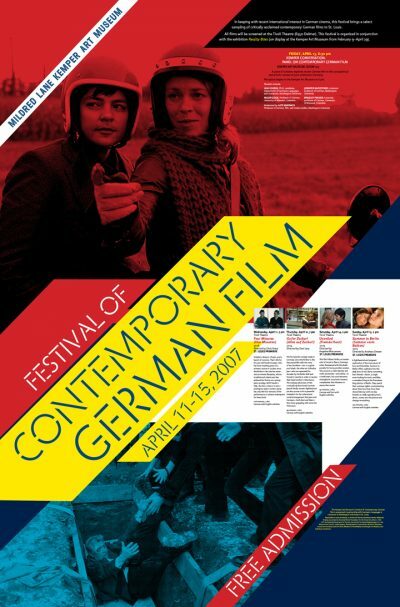 Festival of Contemporary German Film. MLKAM, 2009. Designed with Yasmin Khan.